Why doesn’t everyone simply love Wales? Did you wear your daffodil with pride this week? I did. 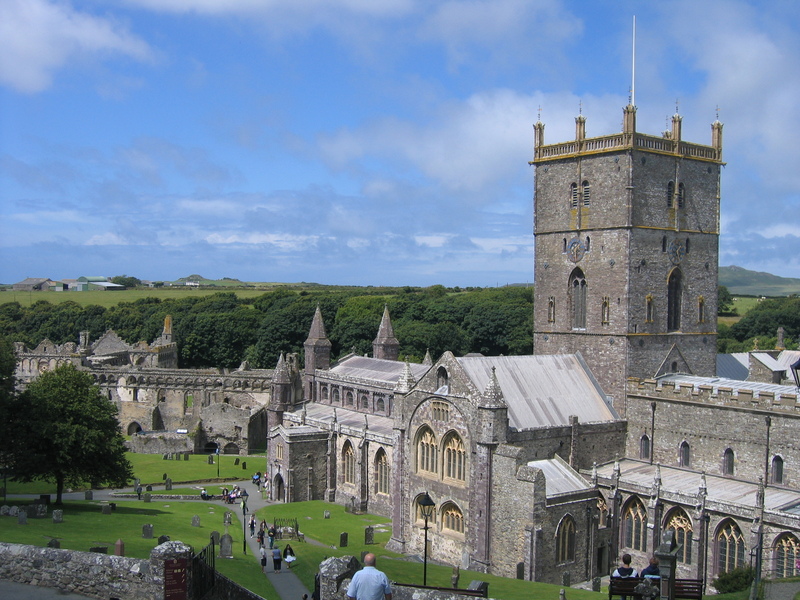 In fact, in preparation for St David’s Day, I’d actually been there, done that and written the feature, exploring links to the patron saint of Wales in St Davids, Pembrokeshire. Read my story here in Metro. Visit Wales gathered a group of journalists in London this week to talk up some of the projects for the year ahead: the linking of the Welsh Highland and Ffestiniog Railways, the Angela Gray cooking schools and, most importantly, the 2010 Ryder Cup to be staged at the Celtic Manor Resort, Newport, from October 1-3. There was plenty to crow about. Four Michelin stars, five Areas of Outstanding Natural Beauty and 500 miles of National Trails among them. Yet visitor numbers are down – just under 0.9m trips by overseas tourists in 2007. Why? Q. Why don’t tourists flock to lovely Wales? A. 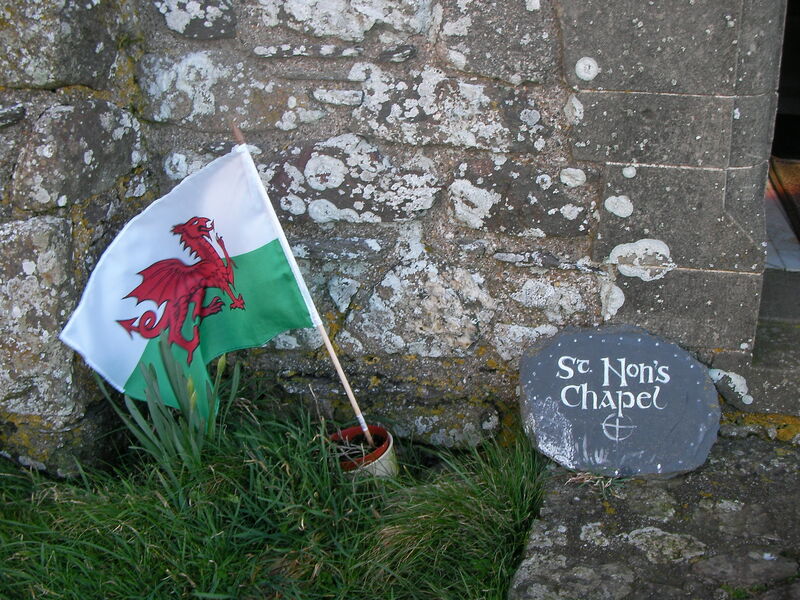 Because the Welsh can be rude and unfriendly (say the English). A contact of mine in Cardiff keeps a list of well-known people who are classed as UTBW – Used to be Welsh. Having grabbed their moment in the spotlight, they are keen to shun their ancestral links to the country. The BBC website this week also reports on the new Welsh stars, the celebrities who play down their ancestral links to the green, green grass of a Welsh home. I don’t get it. After the huge changes in the tourism industry in Wales, why do people still turn their nose up at the thought of a weekend in Snowdonia, or a short break in Pembrokeshire? Personally, I’d much rather be in Wales than snowed in around Scotland or feigning interest in the faux ‘craic’ in Ireland. But what do other people think? I’m about to start work on another Wales project and will be focusing this spring on North Wales in particular. Please post your perceptions below and help to shape my research.